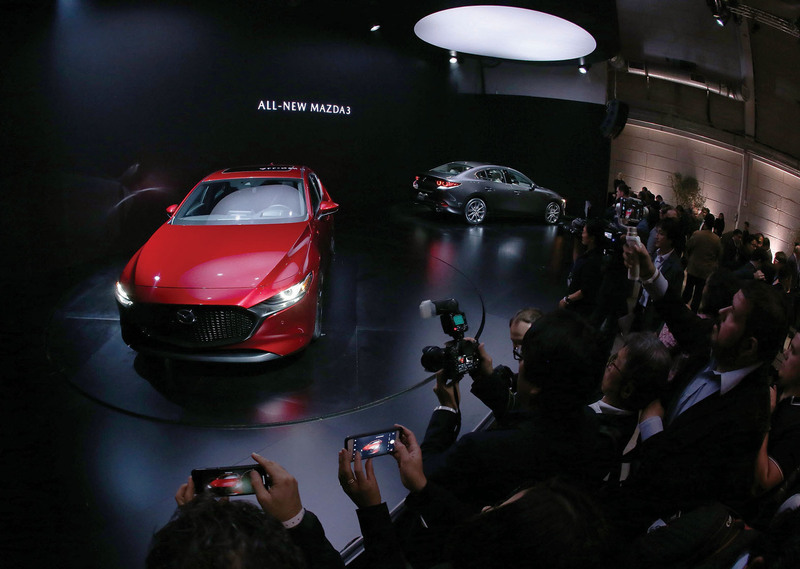 Last year, we announced our “Sustainable Zoom-Zoom 2030” long-term vision for technology development, which lays out how Mazda plans to use this driving pleasure in the search for solutions to the issues facing the earth, society andpeople. 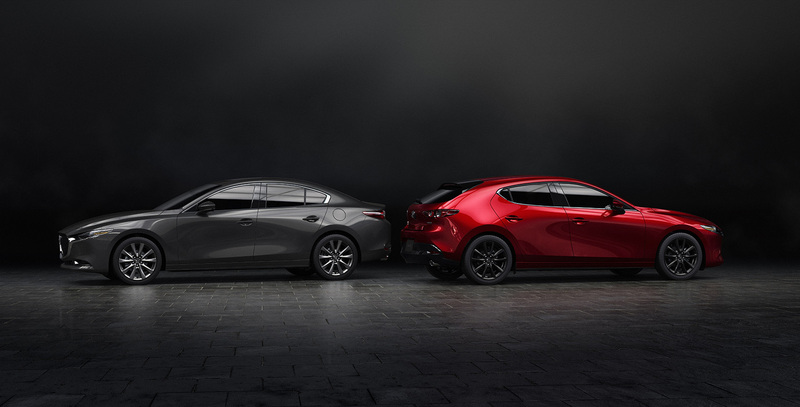 The all-new Mazda3 is the first commercial model to feature some of the technologies that will realize this vision – a revolutionary new gasoline engine called SKYACTIV-X and a set of structural technologies called SKYACTIC-Vehicle Architecture. 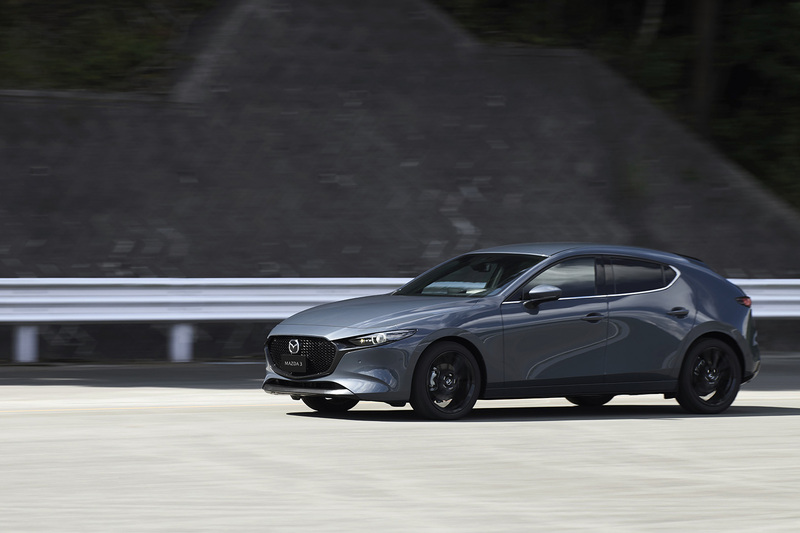 It is also the first to adopt a more mature interpretation of the KODO Design language that explores the essence of Japanese aesthetics and pursues elegant and sophisticated styling. 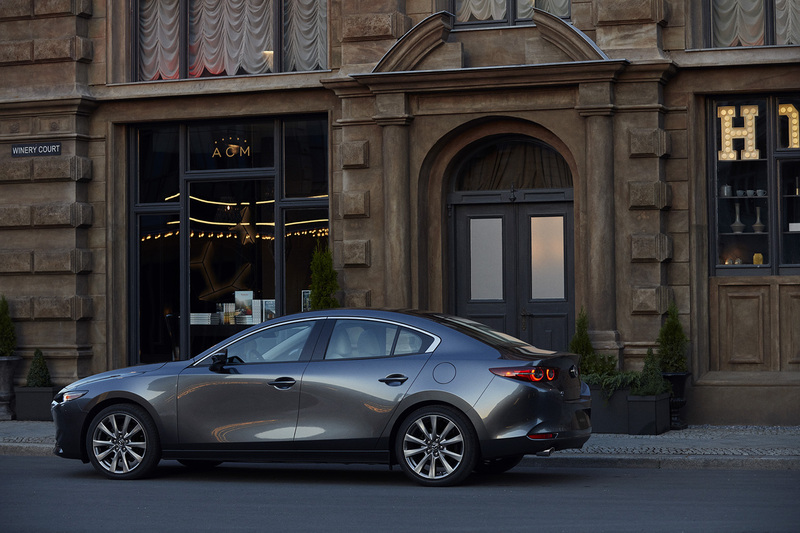 We want owning a Mazda to enrich our customers’ lives so they see us as a partner in their journey through life and stick with the brand for the long haul. 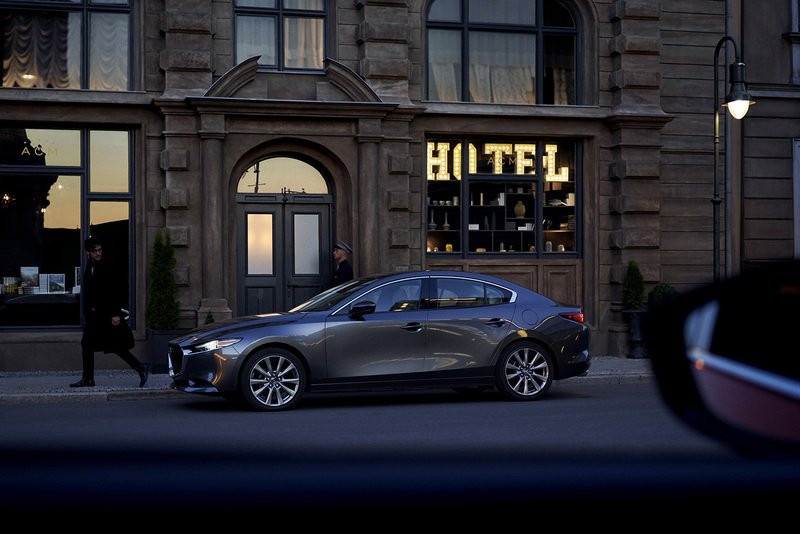 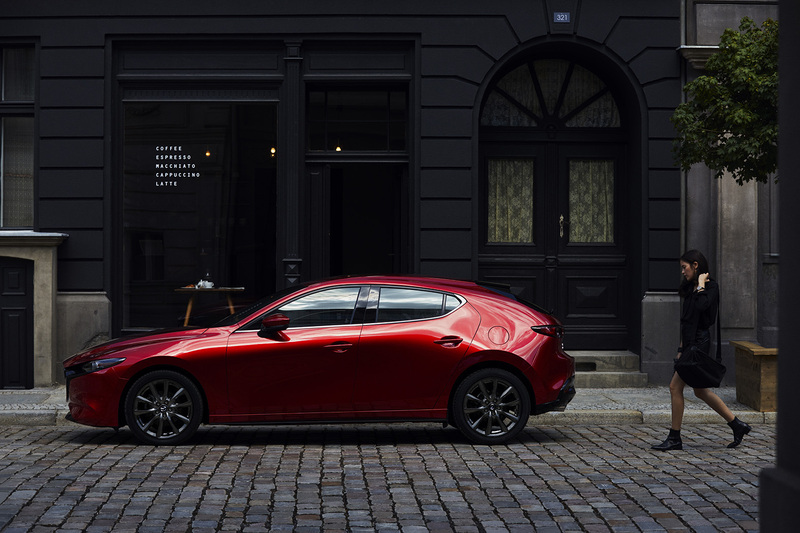 Starting this new era with the Mazda3, a model aimed at first-time car buyers,shows our determination to earn customers’ trust and become an essential part of their lives. 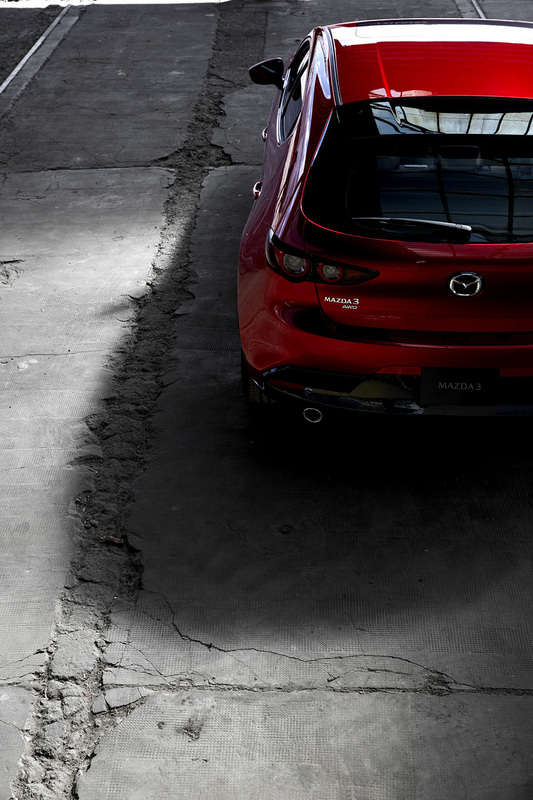 In other words, our determination to make Mazda Premium a reality. 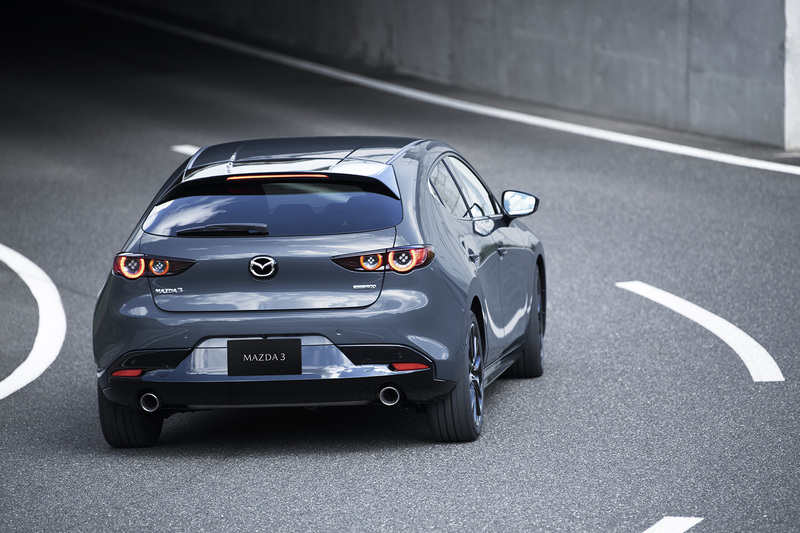 When walking or running, people make subtle adjustments in the legs, pelvis andspine so that head sway can be controlled using only the slightest muscular effort. 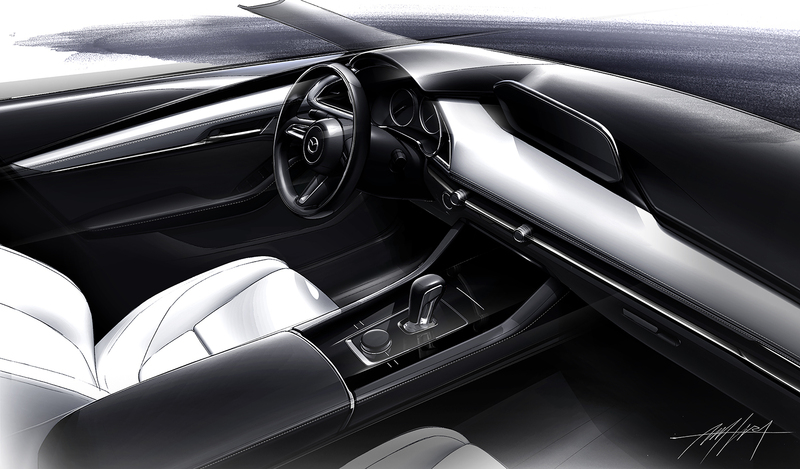 In order to make this natural action possible in the car, we redesigned and organically linked every component to draw out people’s innate ability to maintain balance. 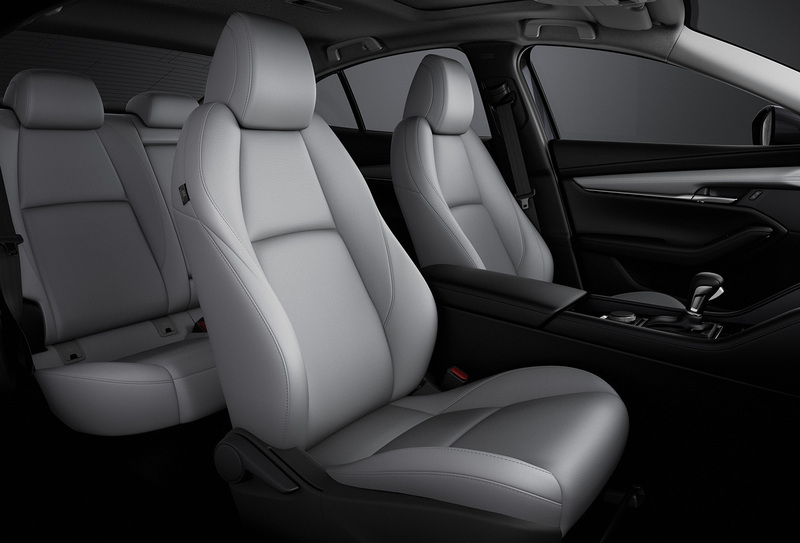 The result is SKYACTIC-Vehicle Architecture, a new set of structural technologies that make riding in a car feel as natural and stress-free as walking on your own two feet. 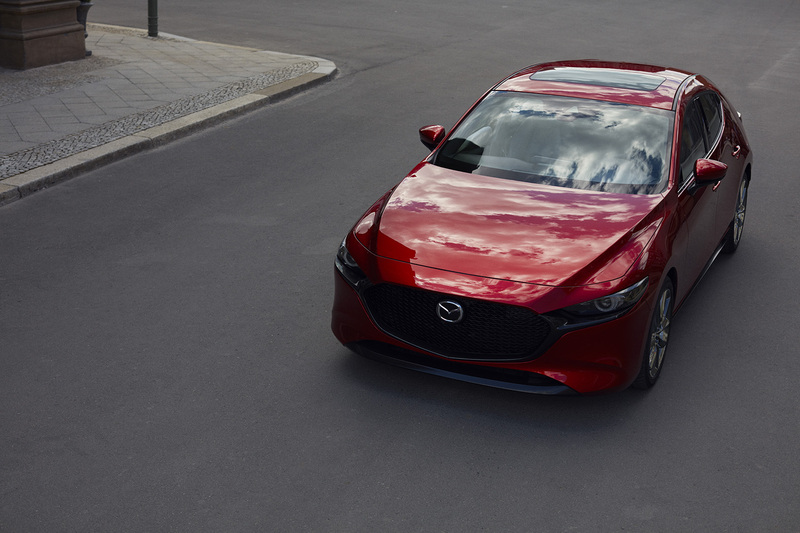 The powertrain lineup includes SKYACTIV-X, a new kind of combustion engine that combines the advantages of gasoline and diesel engines. 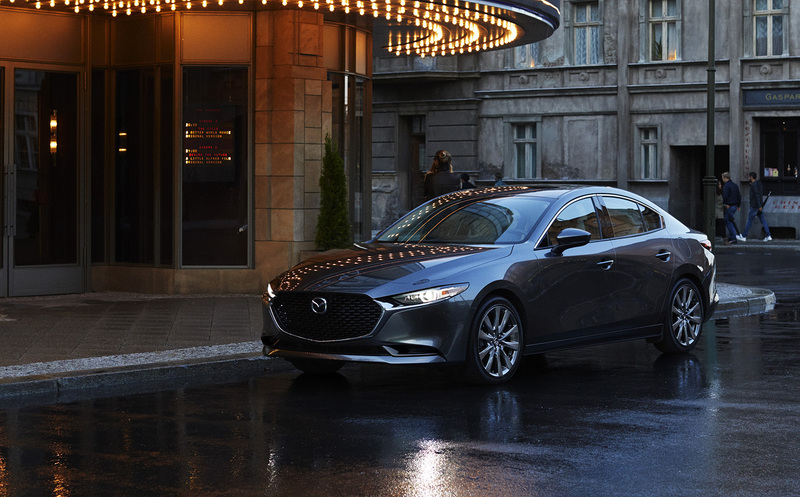 Its innovative Spark-Controlled Compression Ignition system enables us to choose gear settingsthat accentuateperformance without sacrificing emissions or fuel economy. 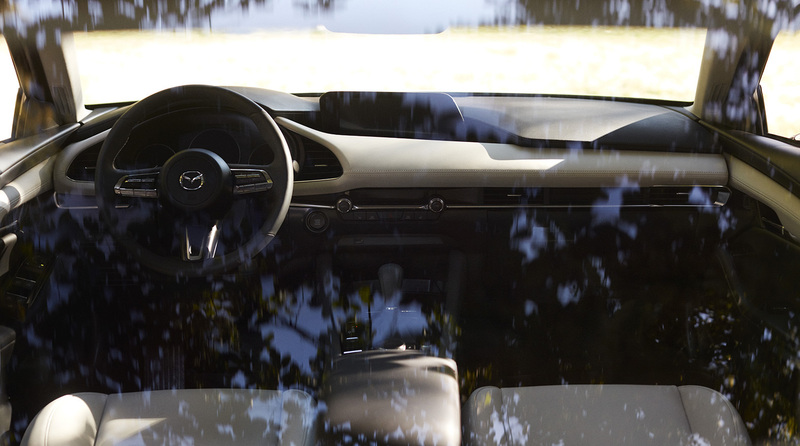 Engine response is quick and driving is smooth with a reassuring feeling of control. 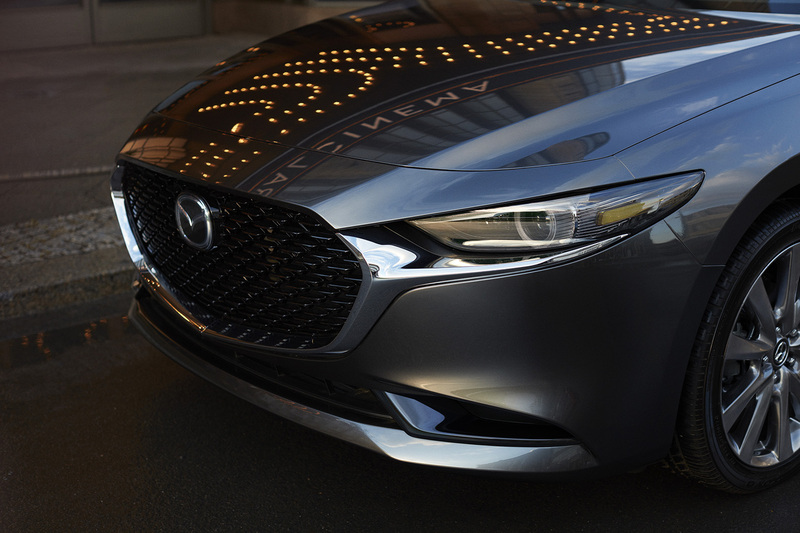 SKYACTIV-X will realize even greater driving pleasure and superior real-world environmental performance, enhancing the joy the car-ownership. 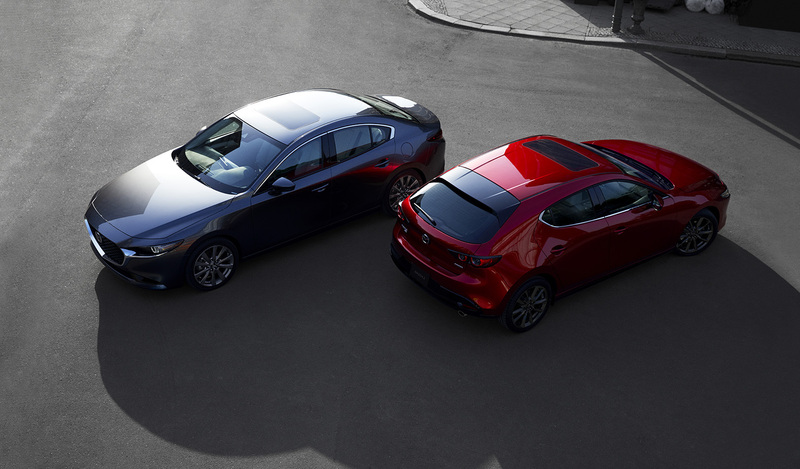 The new Mazda3 is powered by the latest SKYACTIV engines, including Mazda’s new SKYACTIC-X, and also adopts SKYACTIV-Vehicle Architecture. 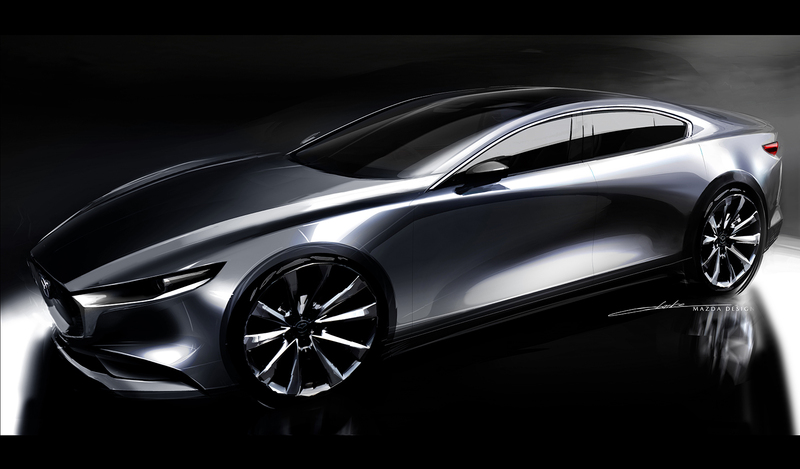 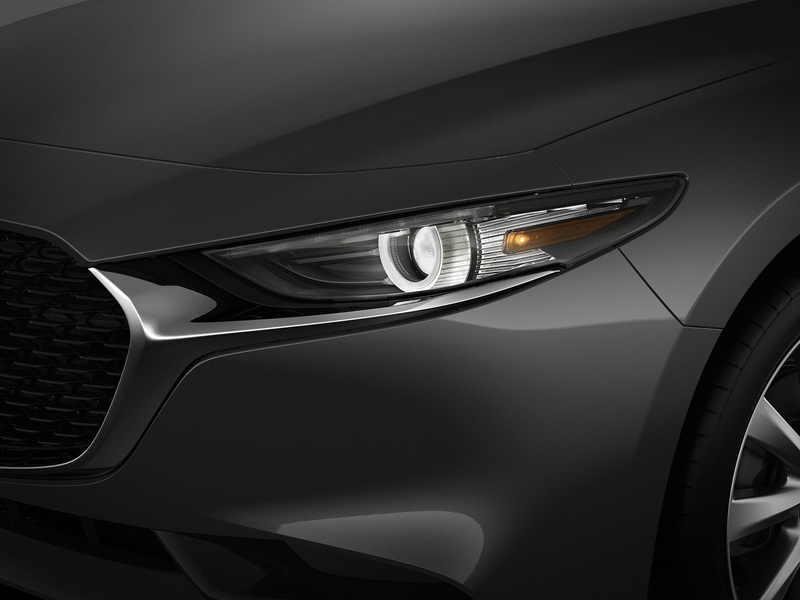 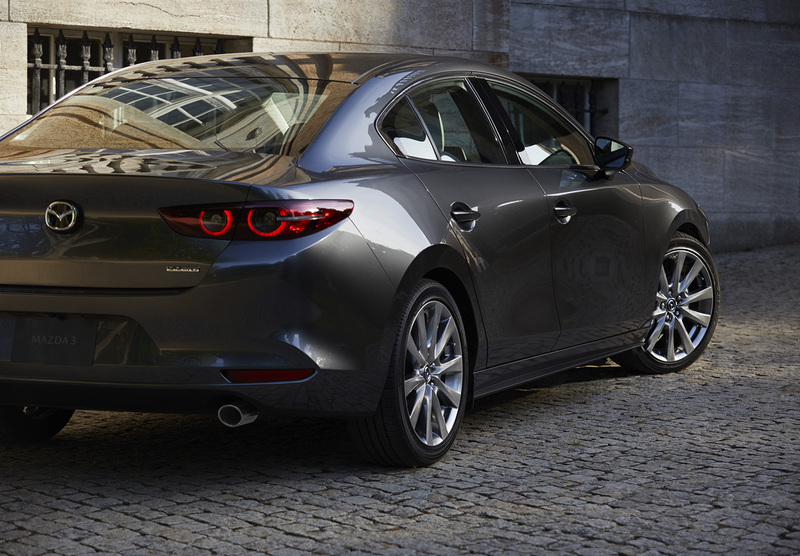 This adds a new layer of polish to its driving dynamics, based on Mazda’s human-centric design philosophy. 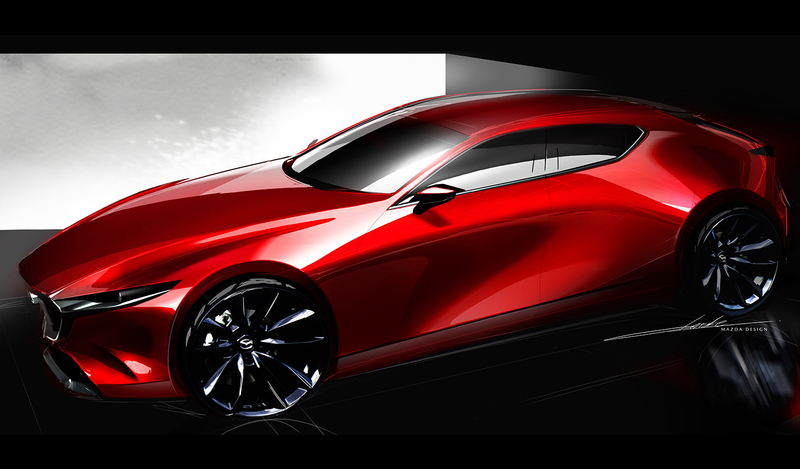 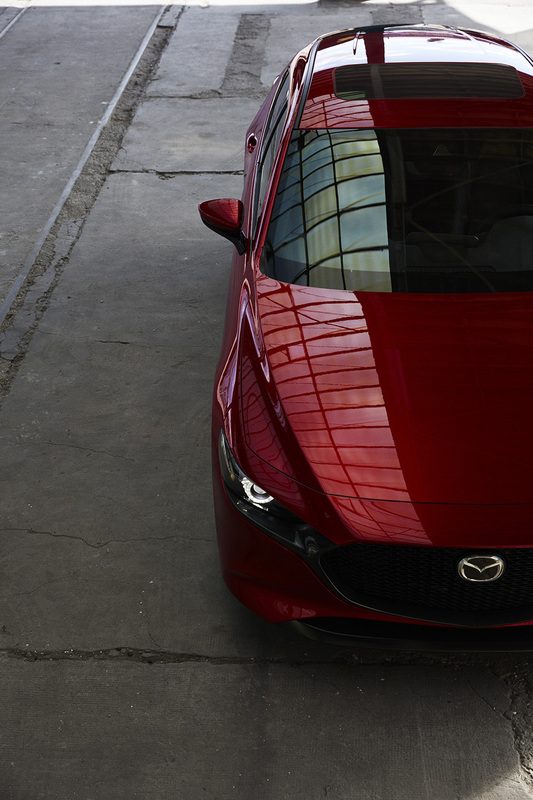 The next generation of Mazda driving pleasure starts here. 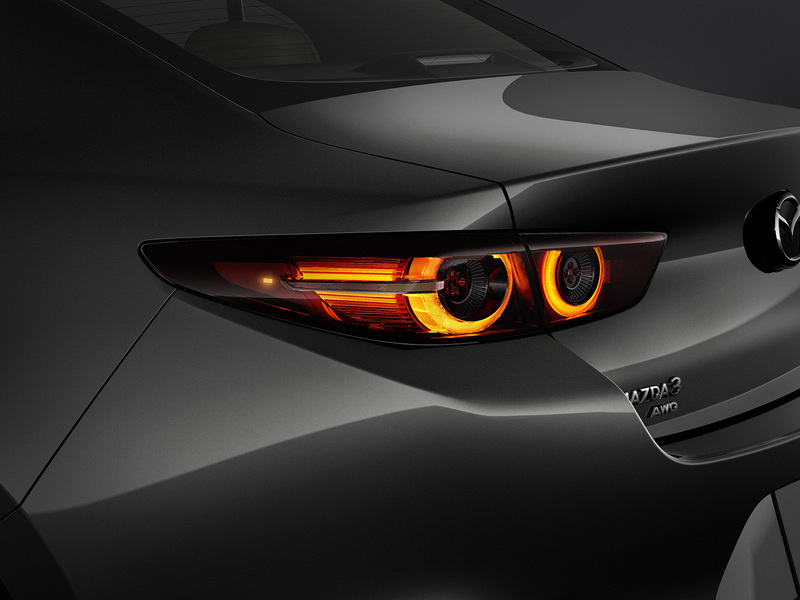 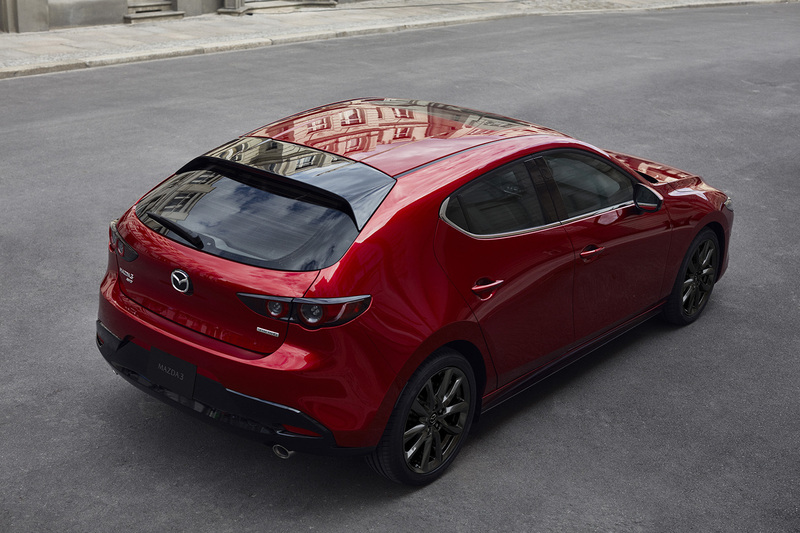 All-new Mazda3 is the first production car to offer Mazda’s innovative SKYACTIV-X engine. 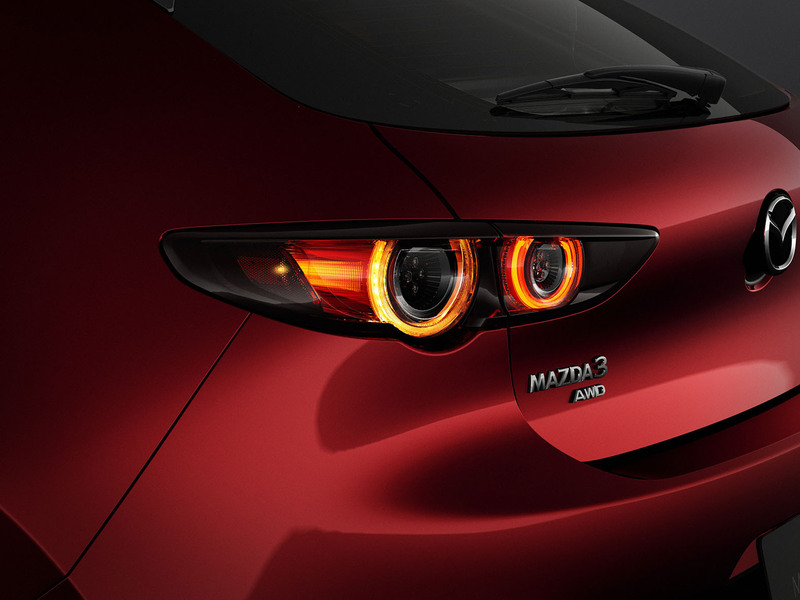 Features include superior initial response, powerful torque, faithful linear response and free-revving performance. 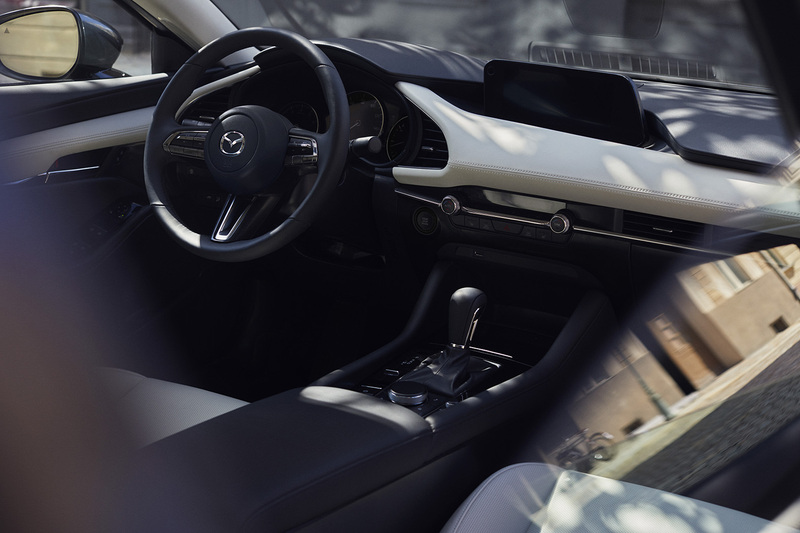 The engine is assisted by Mazda’s intelligent new M Hybrid system, which supports greater gains in fuel economy, and achieves higher levels of driving pleasure and environmental friendliness.